Afterlife is a beach? 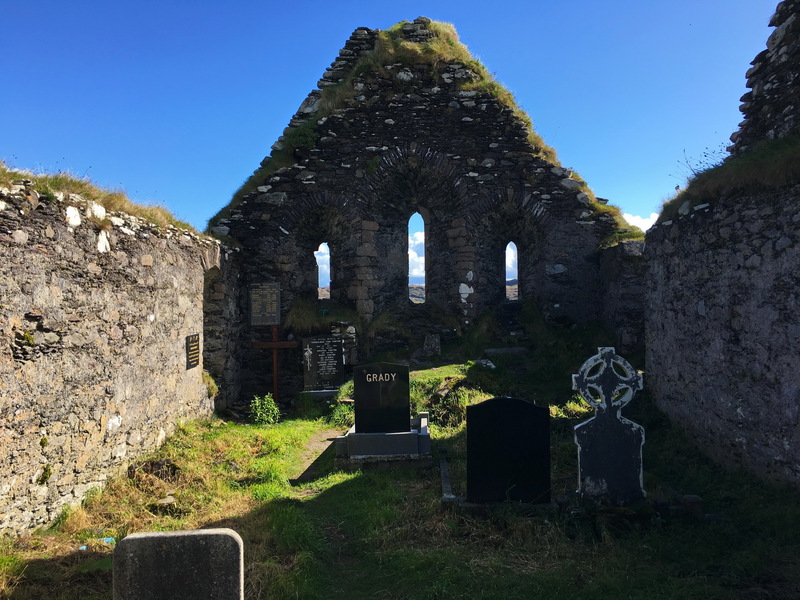 If buried at Derrynane Abbey, apparently it can be. 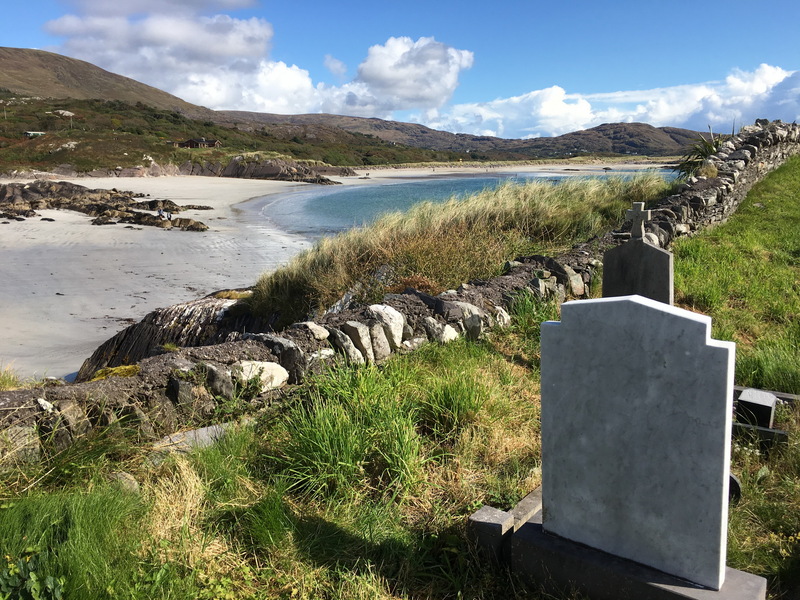 This island cemetery is only accessible when the tide is out, and is otherwise surrounded by the moody Atlantic Ocean. Graves are buried around and inside the ruins of the Abbey, which was built in the 10th Century. The cemetery has been used for centuries, and this tradition continues up till the present day, with coffins being shouldered along the beach up to the abbey. 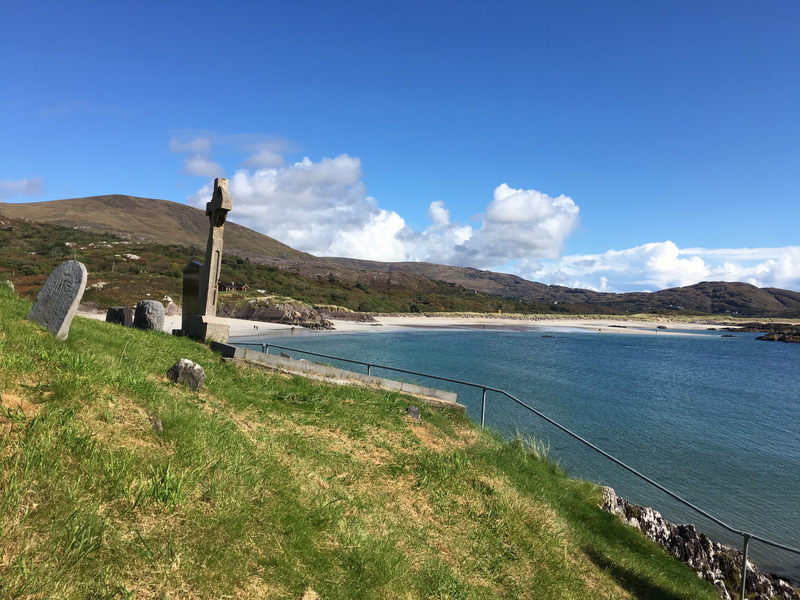 Fittingly, many sailors and fishermen are buried here, as well as Mary O’Connell, wife of Daniel O’Connell, Ireland’s foremost couple in its struggle for emancipation from the British. This cemetery also forms part of The Ring of Kerry, one of Ireland’s most scenic driving routes. Definitely a place that my soul would be happy to call home.